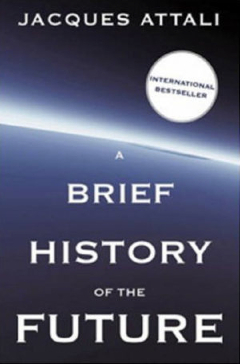 A Brief History of The Future by Jacques Attali (2006) outlines the elite’s agenda for the 21st Century. A French Jew, (he recently told the European Jewish Congress the world’s Jewish population needs to rise to 200 million), Attali is a high-level technocrat working to fulfil the New World Order. 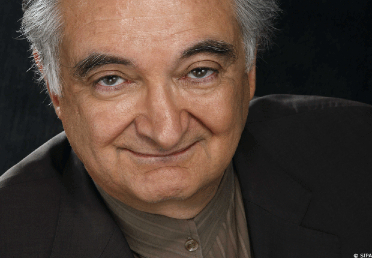 Jacques Attali, 75, has a varied CV. For ten years he worked as an adviser to former French President Francois Mitterrand. In 1980, he started the European program Eurêka (a major European program on new technologies that invented, among other things, the MP3). In 1991, he co-founded the European Bank for Reconstruction and Development. He is also at the origin of the higher education reform, known as LMD, designed to bring all European degrees into line. He has published over 50 books, selling over 6 million copies worldwide. They include an adoring biography of banker Siegmund Warburg. I have selected a few themes to give you a flavour of the book.